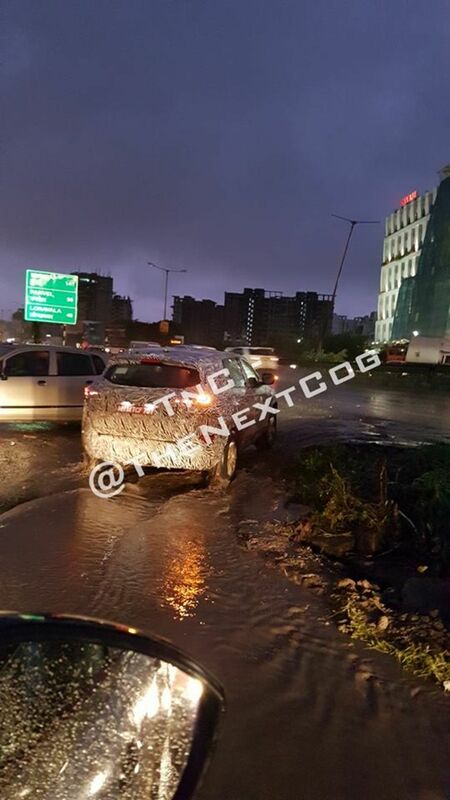 Tata Motors officially revealed H5X concept at the 2018 Auto Expo and the production model is named as Harrier. 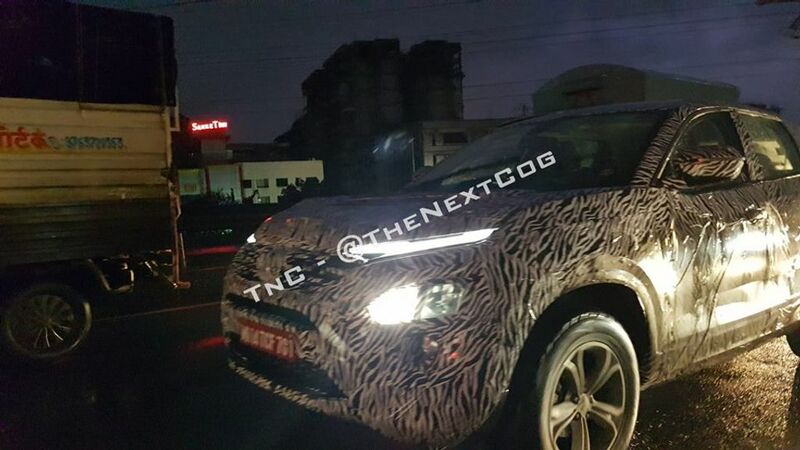 The prototypes have been spotted frequently across different parts of the country and as we are inching closer to the launch, the company has added more production parts on the test mules. 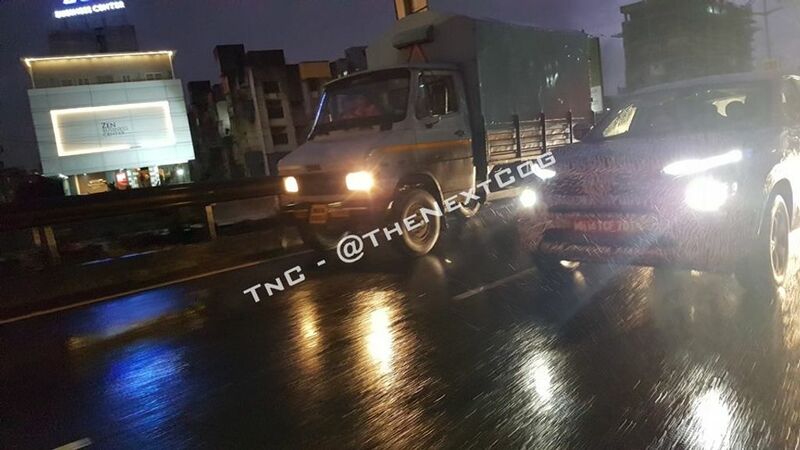 The Harrier test mule was spotted in Pune around evening time, which reveals the lighting setup of the SUV. 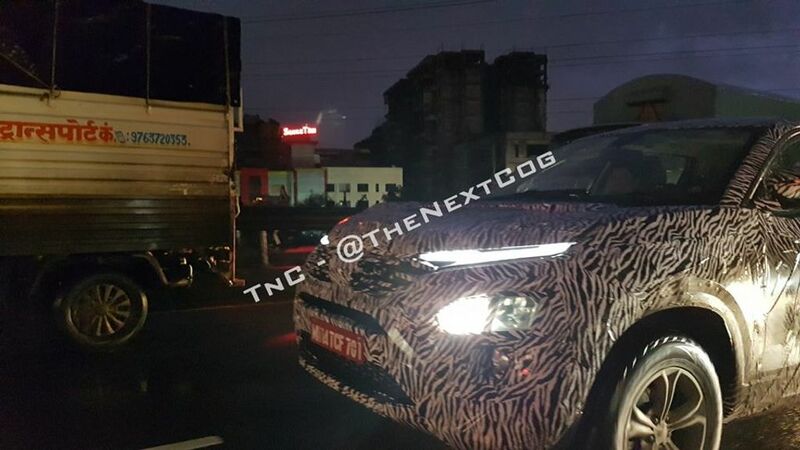 The company has given LED DRL on top, and headlamp unit is placed slightly lower on the bumper. 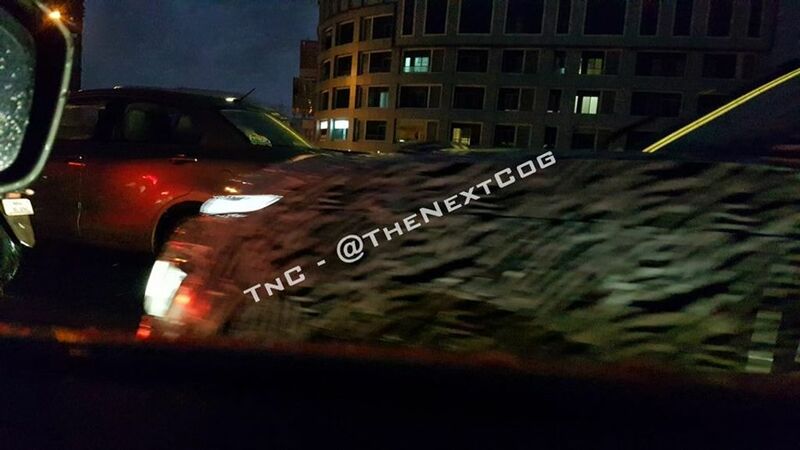 The fog lamps are positioned below head lamp and it might come with cornering lamps. 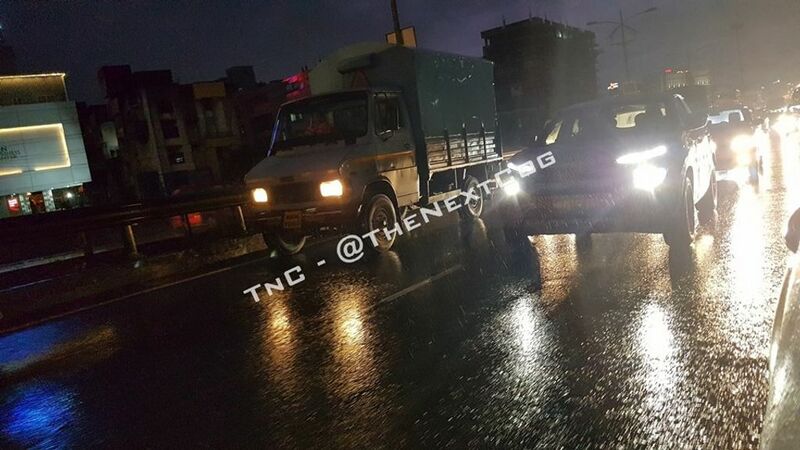 The split headlamp setup will certainly attract lots of people in our roads as it is different from other SUVs in our market. This test mule also comes with 5 spoke chunky alloy wheels, which goes well with the overall muscular theme of Harrier. 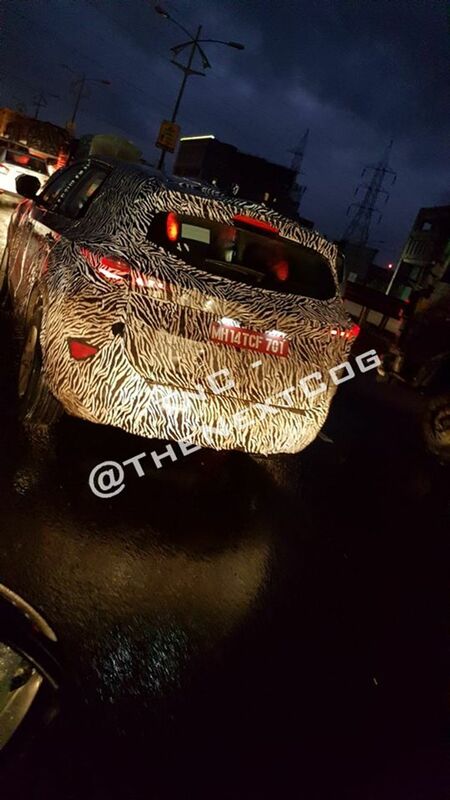 The rear gets LED tail lamps as it extends into the boot and reflectors are placed on the extreme corner of bumper. 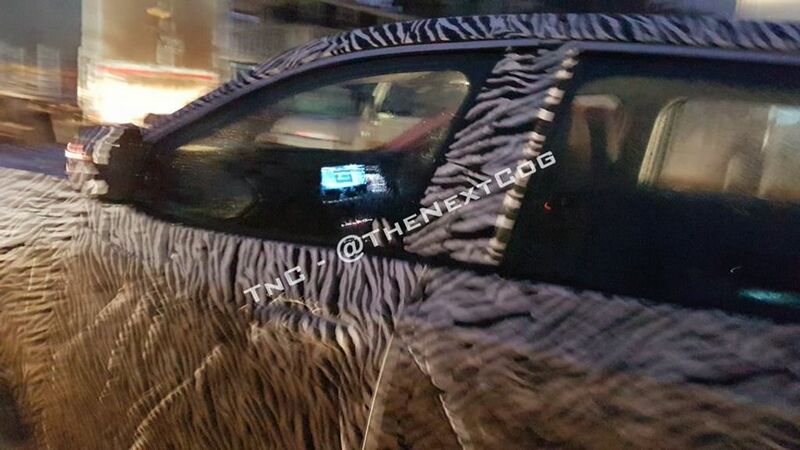 The company has also given integrated spoiler at rear with high mounted stop lamp. 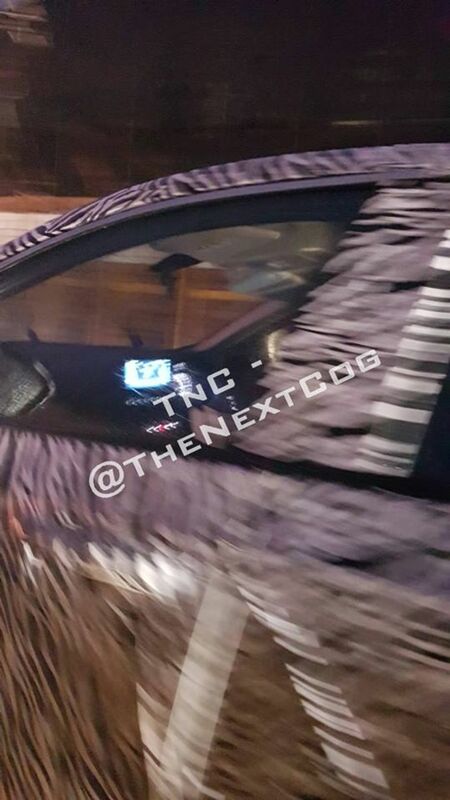 The spy images also show the new touch screen infotainment placed on top of dashboard and it appears to be a 7 inch touch screen unit with Apple CarPlay and Android Auto connectivity. 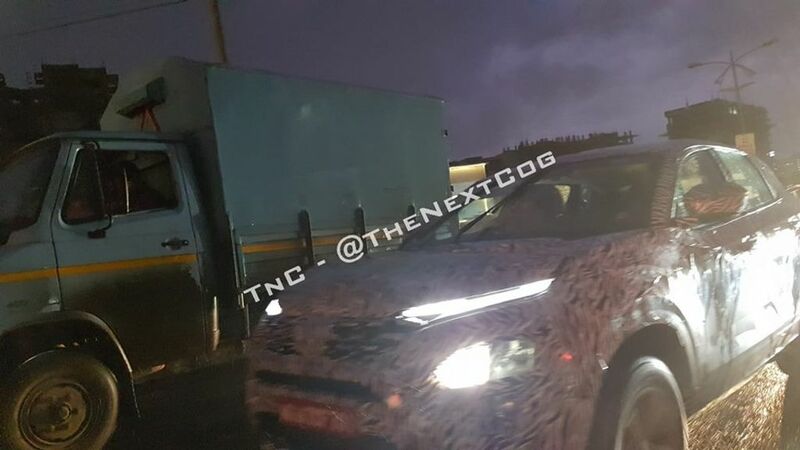 Tata Motors will pack Harrier with lots of features like cruise control, sunroof, leather seats, key less entry, push button start, rear camera with parking sensors, automatic headlight, rain sensing wipers, reverse parking camera with sensors and more. The Harrier is based on new OMEGA platform and it will be the first model to be launched with this new modular platform. 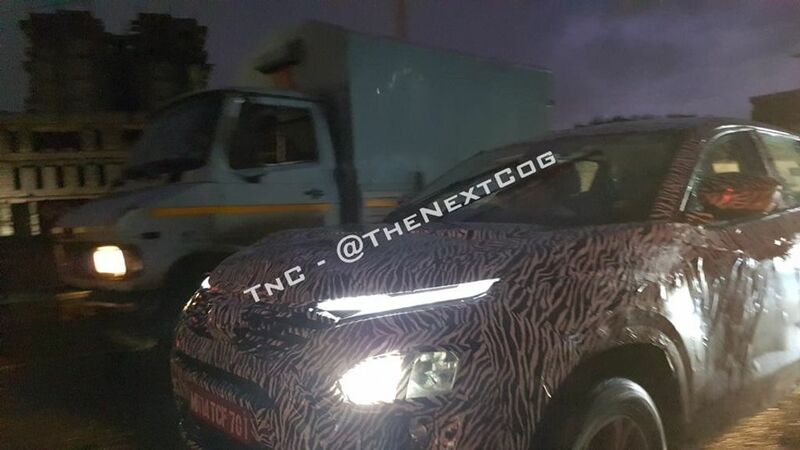 Tata Harrier will be powered by 2.0 L diesel engine from FCA and it produces 140 hp. The company is going to source 6 speed automatic transmission from Hyundai along with 6 speed manual option also and it will come with all-wheel drive system. 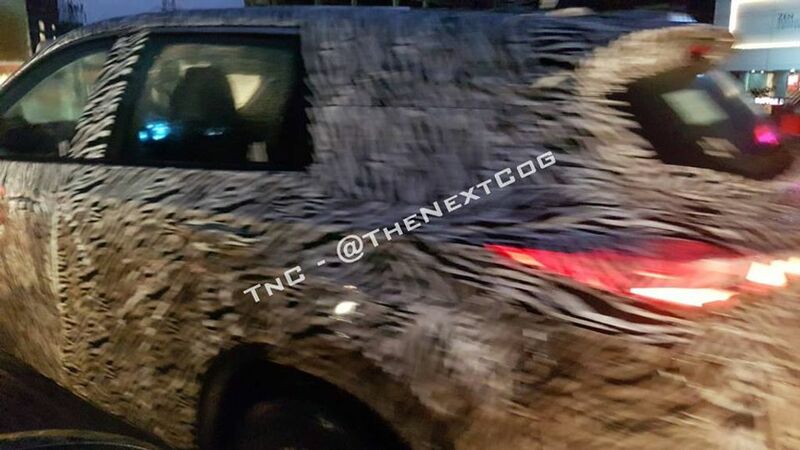 The Harrier is expected to be launched in early 2019.